Every year, once winter settles in, winter weather makes travel conditions treacherous and has the capability to slow or stop many of the activities we take for granted in daily life. Fortunately, our local, state, and federal governments have taken it upon themselves to do all within their power to keep roadways clear from snow and ice to allow for every day life to continue. One of the methods that most of us are familiar with is the application of deicing agents, mainly in the form of rock salt (sodium chloride). Prior to World War II, deicing agents were not used. Instead, municipalities would plow the roadways and apply abrasives (sand, gravel, etc.) to the roadway. Drivers would also attach snow chains to their tires to assist traveling on slippery roadways. However, following World War II, as the national economy became more integrated with the construction of the Interstate Highway System, governments realized that uninterrupted travel was necessary to maintain the local and national economies. As a result, the use of road salt to aid in the clearing of roadways became prevalent with salt consumption increasing nationally from 1 million tons a year in 1955 to up to 10 million tons per year in 1970. Sodium chloride makes an ideal deicing agent since it will lower the freezing point of water from 32˚ Fahrenheit (0˚ Celsius) to 0˚ Fahrenheit (-17.8˚ Celsius). The resulting saltwater brine is left in place and allowed to enter roadway storm water collection systems, impact roadway shoulders, or dry in place. This saltwater brine will then either percolate into soil and/or groundwater via porous surfaces or enter directly into local water bodies, increasing the sodium and chloride concentrations. Over time, the sodium and chloride concentrations may accumulate in soil, groundwater, and/or surface water bodies with each yearly application of salt. Additional sources of road salt deposition to the environment include runoff from municipal salt stockpiles and dumping of salt brine impacted snow piles directly into freshwater and saltwater bodies (i.e. lakes, rivers, bays, etc.). Eventually, these changes in salinity can alter water body and soil chemistry dramatically enough to affect sensitive vegetation and wildlife and alter the local ecosystems. Additionally, if groundwater is used for potable water, the increase in salinity can affect overall sodium consumption for users and/or make a potable water supply unfit for human consumption. Loss of a potable aquifer source due to elevated sodium and chloride concentrations will likely require remediation (source removal) and/or mitigation (providing alternate water supplies to affected parties) which can result in an economic loss to responsible parties. Additionally, these elevated sodium and chloride level can affect the impact and increase the costs of remedial actions by giving false positives for sodium and/or chloride at sites where these contaminants of concern are monitored, such as hydraulic fracturing brine spills or in-situ treatment sites. Infrastructure and automobiles also experience accelerated corrosion when exposed to the salt brine, which increases overall maintenance costs and decreases the lifespan of bridges, deicing equipment, and personal/commercial automobiles. Due to the potential damages caused by continued salt applications, many municipalities have decided to reduce salt application through the use of pre-treating roadways with brine, utilization of alternate deicing agents (e.g. beet juice, waste cheese making brine), and use of technology to ensure the minimum quantity of deicers are applied to road surfaces to achieve maximum effect. 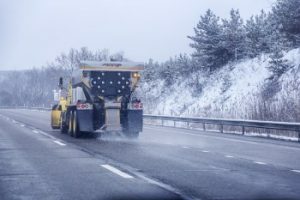 Governments are researching alternate deicing methods to reduce the use of road salt, while continuing to ensure that roadways remain clear for safe travel year round. VERTEX’s team of environmental professionals has the appropriate training to investigate the source(s) and extent of sodium and chloride impacts and identify potentially responsible parties. 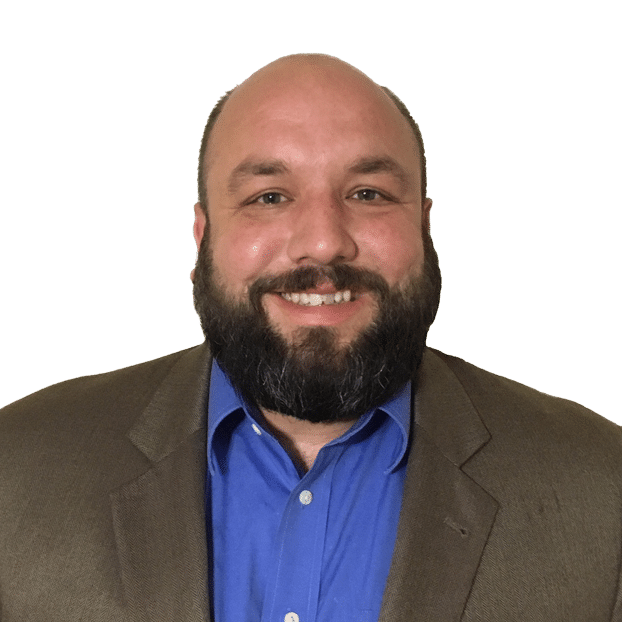 Our environmental claims experts can determine the necessary response activities, appropriate remedial efforts, and regulatory reporting necessary to correct the environmental condition.